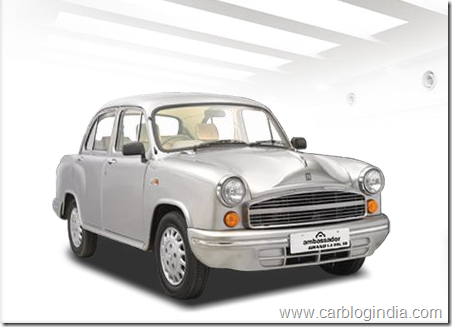 Hindustan Motors India is known for its iconic car, the Hindustan Motors Ambassador which is a robust and reliable sedan which is used by most of the Govt. Officials in India. The Hindustan Motors is not only going for the transformation of the Ambassador into a shorter version with a new engine, but also its developing an altogether new product. A new small car is in the making from Hindustan Motors. The name as well as the details of this small car are not revealed officially as yet, but as per some information from dealers, the small car is very much in the making and is schedules for a July 2011 launch. The small car will be shorter than the Ambassador and will be priced lower. The car is expected to have a smaller engine too. The car will be manufactured in the Uttarpara plant in West Bengal which has some unutilized capacity to start with the production. In the longer run, more capacity can be added looking at the sales figures in future.